Good news! Sort of. 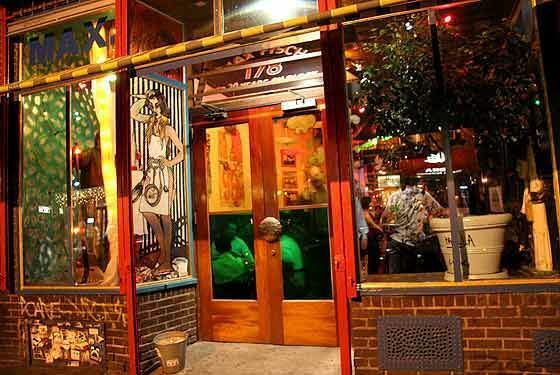 PAPERMAG has gotten the exclusive that legendary LES watering hole Max Fish will not be closing on January 30th (as we reported) and that owner Uli Rimkus has negotiated with the building's landlord to stay open for one more year. At which point Rimkus will have to find another location. In the meantime, everyone has a full year to say their last goodbyes to the scruffy and beloved downtown dive!